Don't confuse our cocoa with the traditional, pro-inflammatory cup of sugar with a hint of cheap chocolate powder and dehydrated marshmallows that you may have grown up with as a kid. We are talking about great tasting, functional ingredients that support fat burning and enhanced health, fitness and athletic performance. * Each serving is chock full of six very functional ingredients that will make you lick your lips and want to explore more ways to use it! Welcome to the future of cocoa - Smart Cocoa. 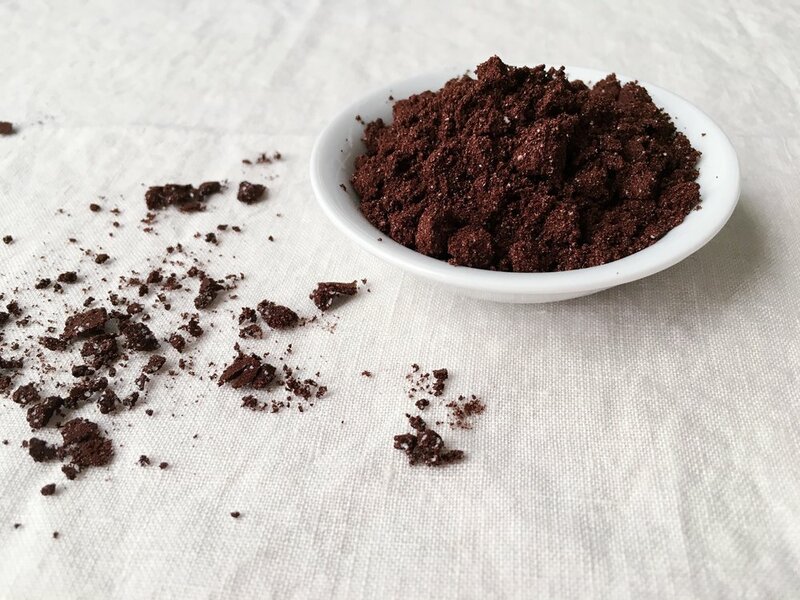 Ingredients: alkalized red and black cocoa, organic coconut milk powder, caprylic acid powder, d-ribose, cinnamon, stevia. Compliant for Lacto-Ovo Vegetarian, Vegan, Ketogenic, Paleo or High Fat Diets. Not genetically engineered. Manufactured in a facility that processes tree nuts, milk and soy. Caprylic acid may cause a mild laxative effect and abdominal discomfort if used in excess. Begin with one serving per day until your individual tolerance is established and consume with food. SUBSCRIBE AND SAVE 10%! 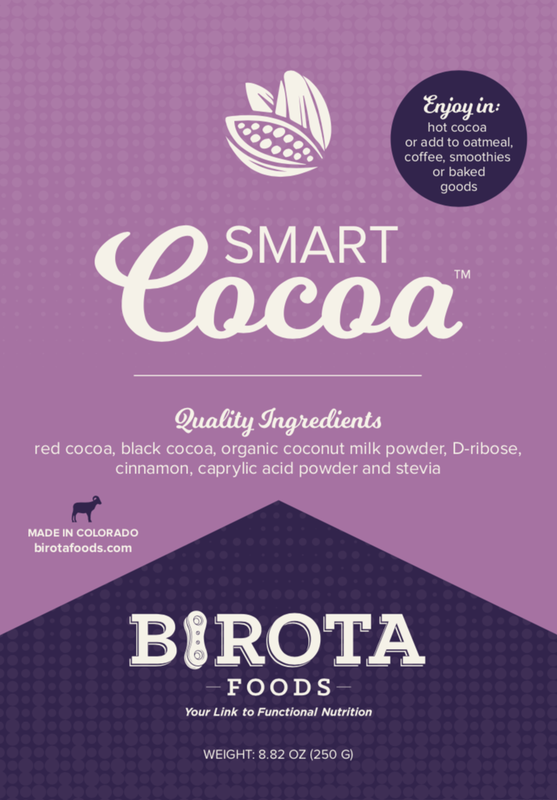 You will receive one bag of Smart Cocoa every month to enjoy! $5 flat rate shipping in the United States. For International inquiries/orders, please contact us to discuss shipping options.